The rate of people who are developing diabetes, Type 2 diabetes to be specific, has been called a national crisis in the United States — for good reason. More than 84 million people qualify as prediabetic and more than 30 million have the full-blown disease. These eye-opening numbers make clear one thing — you would do well to stay on top of your potential for diabetes and avoid joining these groups altogether. And we can help you with regular checks for diabetes. 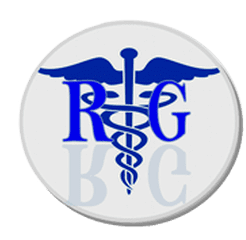 Dr. Rimma Gelbert, who is board-certified in family and osteopathic medicine, believes that the key to great health is through education and preventive care. By partnering with our patients in Brooklyn, New York, on both fronts, we can help you take charge of your health to stay one step ahead of dangerous and chronic diseases like diabetes. Here are 5 reasons why you should come see our team to get checked for diabetes on an annual basis. While we’ve already given you some alarming numbers, we want to circle back around and add to them. With 84 million people poised to turn the corner into diabetes, it shows that diabetes is a clear and present danger in the US. Making matters worse, two out of three Americans are considered overweight, and one out of three tip the scales into obesity. Since weight issues are one of the primary drivers behind developing Type 2 diabetes, the alarming trend in diabetes could get worse. Our goal is to have these numbers go in the opposite direction — down — and we can do that by checking your diabetes potential annually through an A1C test, which measures your average levels of glucose over the past three months. Diabetes is a chronic disease, so turning the corner from prediabetes into diabetes is often a life sentence. And we can’t underscore enough the lengths you have to go to to manage this insidious disease. Diabetes casts a wide net over your health, and once it takes hold, your only recourse is to manage the condition as best you can, which is a daily effort. To avoid becoming a prisoner of diabetes, an annual check provides you with the information you need to ensure that your glucose numbers are within normal ranges. Many people with diabetes will tell you that they had no idea that the danger was imminent. The problem with developing diabetes is that the signs are hard to spot, and when they do make an appearance, it’s generally too late. By checking your blood annually, we can identify any alarming trends in your blood sugar levels and make the necessary adjustments to bring them down. The damage that diabetes can cause in your nerves, especially in your feet, is very serious and can lead to amputation. And now we’ll wind this down with some good news. If we find that your numbers are a little high, or even into prediabetic territory, there are many steps we can take to reverse them, preserving your health for years to come. Your body is very good at providing red flags with enough time to take action, if you know where to look. And we do, through our annual diabetes checks. 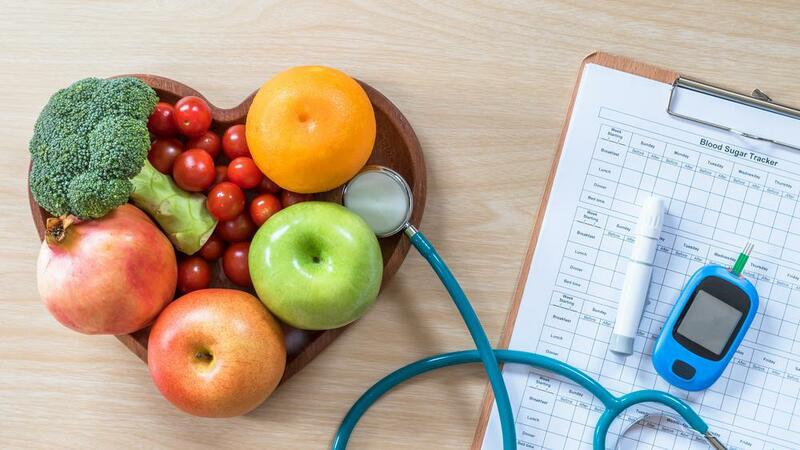 Sometimes it’s as simple as changing your diet and losing a few pounds, two steps that will change your life for the better by avoiding a diabetes diagnosis. To get set up for an annual diabetes check, please give us a call or use the online scheduling tool to book an appointment.